In the distant past, music CDs, audio books and FM radio were the only soundtrack for RV road trips. Not anymore. 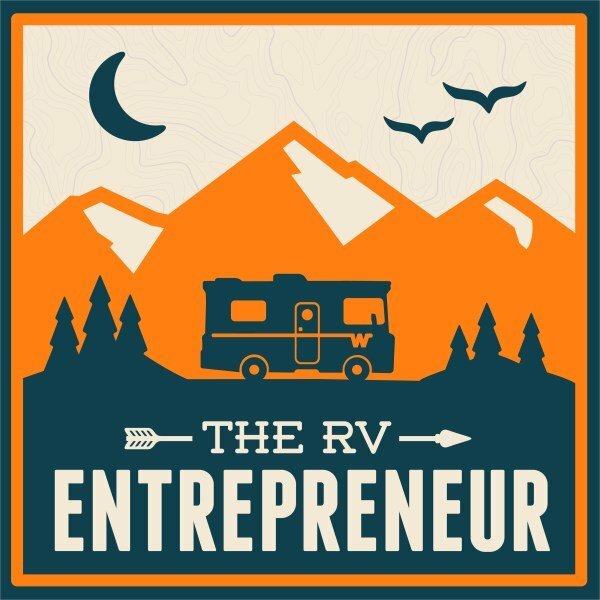 Smart phones and Internet connected vehicles give us dozens of ways to fuel our adventures with sound, like this ultimate RV and camping podcasts playlist. 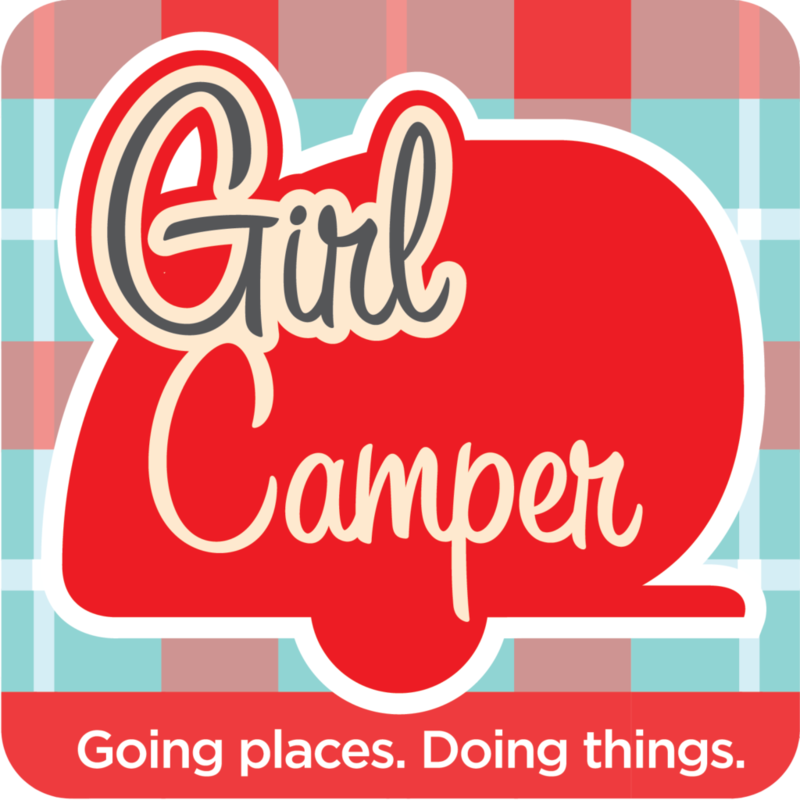 Great podcasts about the outdoors are springing up from every corner of the RVing community. Want to learn how to make money on the road? 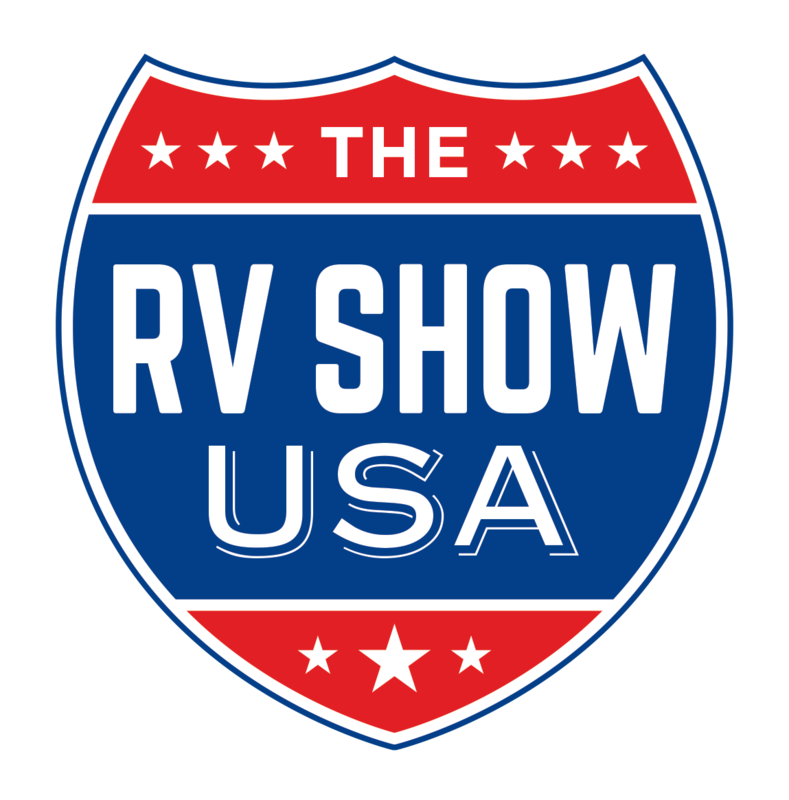 Need some RV repair tips? Got camping kids to entertain? 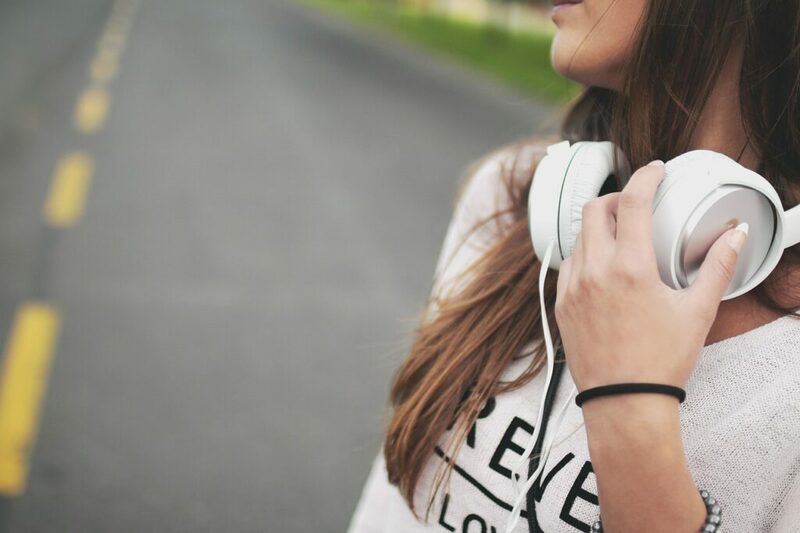 Podcasts for the RV lifestyle are as close as your favorite listening device. 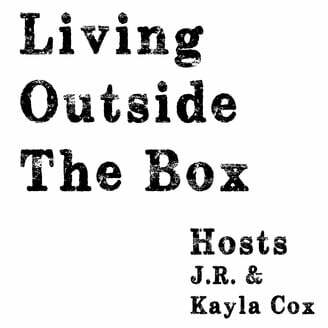 Podcasts allow anyone to broadcast their own “radio” show over the internet. With over 630,000 podcasts available for download, “Today, we’re living in the Golden Age of Podcasts,” proclaimed a 2019 CBS news article. Usually you can download a podcast directly from the creator’s website. But podcasting apps make it easier to find, organize, listen to and locate new podcasts. Apps give you the option to download them to your listening device. This is a useful feature when you’re RVing without internet access. According to CBS News, over 630,000 podcasts exist on the internet. New podcasts spring up almost daily, but only a small percentage of shows last beyond the first broadcasting year. 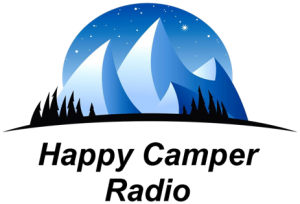 The best RV camping and travel podcasts endure because of high quality production and relevant topics for the lifestyle. Here are just a few active podcasts with long track records. Check them out and listen on your next highway drive. 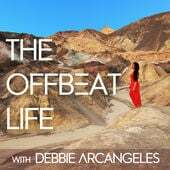 “The Dirtbag Diaries is a grassroots podcast dedicated to the sometimes serious, often humorous stories from wild places.” Outside Magazine named it the best podcast and with over 200 episodes in 10 years of broadcasting, it’s worth checking out if you love the outdoors. 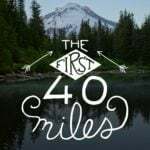 Founders Heather Legler and Josh Legler write “If you are new to backpacking, or if you’re hopelessly in love with someone who wants you to love backpacking, then this podcast is for you. 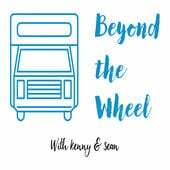 We talk about the essentials, how to lighten your load, and how to make the most of your time on the trail.” Although in hiatus, The First 40 Miles is worth a listen. 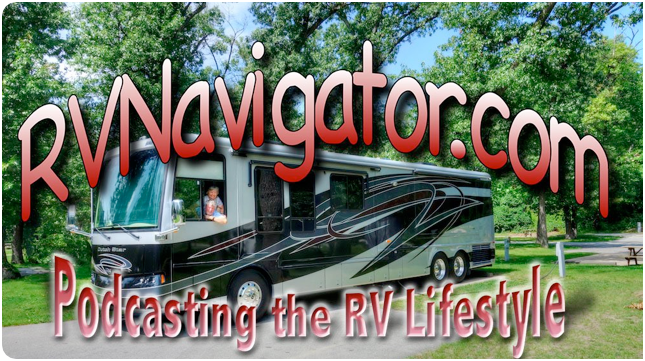 “The RV Navigator is your digital home for RVing information. 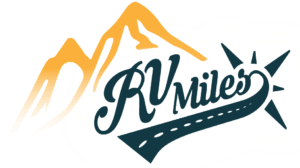 Since late 2005, we have been providing audio reports (podcasts) on a monthly basis and more recently bi-monthly, covering the RV lifestyle from an on the road perspective.” Hosts Ken and Martha share RV travel tips, technology for your RV, destination ideas and experiences and news for RVers. 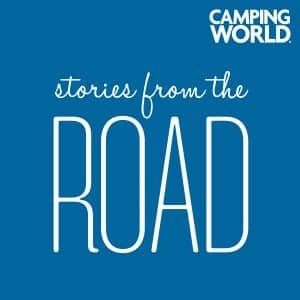 Did we miss other great outdoorsy RV and camping podcasts? If so, let us know which ones in the comments section and we’ll add them to this list. I have two other podcasts I’ve been listening to for years. One of my favorites is Living the RV dream with Traveling Robert, at http://www.travelingrobert.com. He has such a great personality, and he writes all his own music for the show. Thanks for the article and links, I’ve added them all (blush). I’ll sample the and then weed out the ones that don’t connect with me. I love listening to other folks and have always dreamed of doing a podcast myself. When I used to run all the time I dipped my toes into doing podcast, but I might not have thought it all the way through, as I would record WHILE I was running…..once I started to listen to it I realized a lot of it was just a lot of heavy breathing!! LOL! Anyway, thanks, and thanks to the commenters recommendations, I’ve added them as well.